To have or not to have an FAQ section on the website is a no-brainer. It conveys the messages your copy couldn’t convey, removes the obstacles for purchase and more often than not, it is the FAQs section that closes the deal. Yet, an impeccable FAQs section used to be tough to achieve. WP FAQ Builder makes the “techie part” effortless even for beginners. With it, you are free to focus on the right answers to the questions that might stand in the way of customers throwing their money at you. 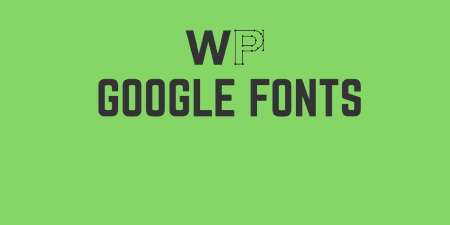 What is WP FAQ Builder? 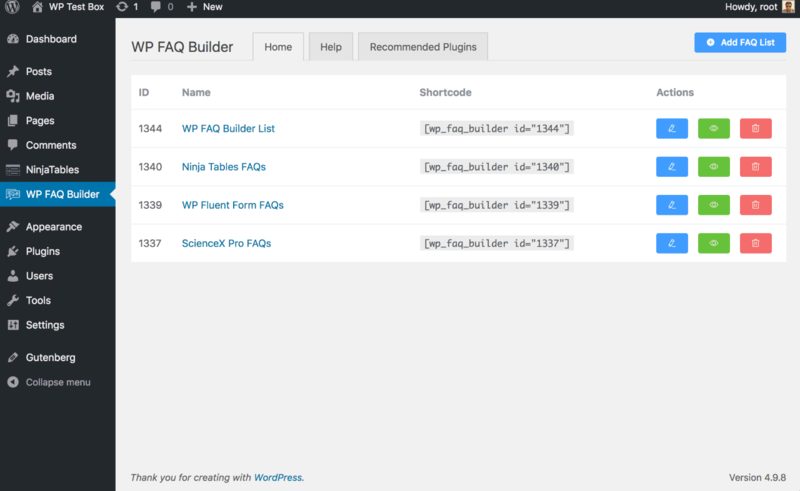 WP FAQ Builder is a WordPress Plugin that enables creating customized FAQ section. It doesn’t require any tech-expertise and gets the FAQ up and running in a matter of minutes. With multiple layouts that you can style to perfectly fit the rest of your website, it will allow you to convey your message and give your sales the much-needed boost. Just like the rest of the website, the FAQs section should be at its best. This beginner-friendly plugin contains all the features you need to create and customize it to strengthen the website. Whether there are three or twenty questions that need to be answered, with this plugin’s solution it is not a matter of frustration, it is a matter of a couple more minutes. Add as many questions as you would like, up to the unlimited number of them. This plugin has you covered. User-friendly drag and drop feature allows you to move your questions and order them as you see fit. By simply dragging your questions and answers to rearrange them in the right order, it allows you to plan the flow as you go. There is nothing worse than having to delete everything and start over once you realize that your fifth answer should have been the first one. With this plugin moving it up or down the list is more of a game than a hassle. The FAQ section created using this plugin is 100% responsive, and it will work on the customer’s mobile phone just as good as on their computer’s browser. 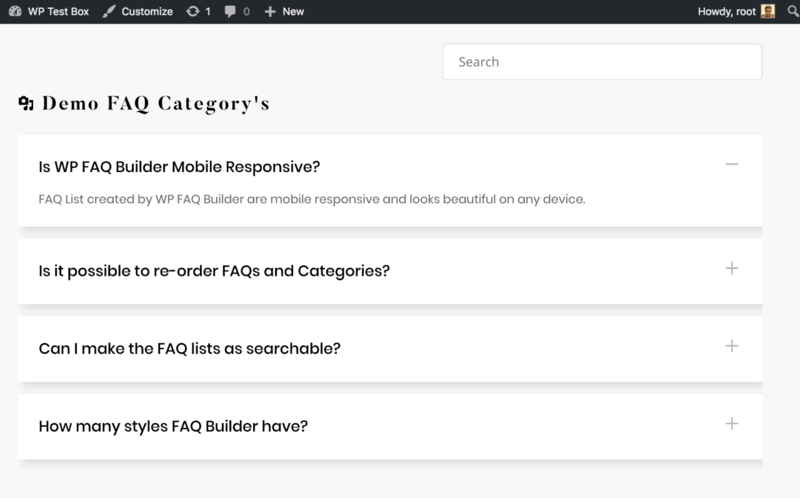 With WP FAQ Builder, you can rest assured that if anything messes up the preview of the website on a mobile device, it won’t be your FAQ section. The FAQ section, as important as it is, when created by inexperienced people tends to be an eyesore. It should match the overall vibe of the website, which is not what a DIY regular list of an FAQ section usually achieves. 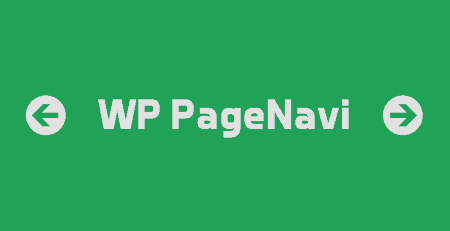 With the WP FAQ Builder, there are multiple layouts to choose from. Options vary from an oldie-but-goodie list, a modern accordion which will focus the reader’s attention on a single answer, or a multi-column option to match a multi-column design of the website. These three options are presented to plugin’s users as buttons, so choosing them is as easy as a single click. Some of them have additional options to choose from in the same, simple manner. Based on the questions you receive from your customers you should already have in mind which and how you would like the answers presented. If you went with a short copy which leaves a lot of things unsaid about your product or service, then picking the regular list for FAQs is the best option. It will have all the points covered, and should convince your customer you are worth their money. If there is an aspect of your business that doesn’t match the rest of the copy, but you believe that it is important for your customers to know, you can choose the accordion. The accordion makes questions easily scannable, and it helps to focus on a single answer. But, if your website has multiple columns, don’t the two previous options create an eyesore that does not fit in? Choose the multi-column option within the plug-in, and answer the questions in style. Speaking of the FAQ section as an eye-sore, while black letters on the white background are the easiest to read, it is more important for this section’s design to work. Customizing your FAQ section with this plugin allows you to do just that, and to do it impeccably. Customize the whole section by simply picking an option from a drop-down list. It allows you to choose from not having any background, to using the background color, or creating borders or shading under them. 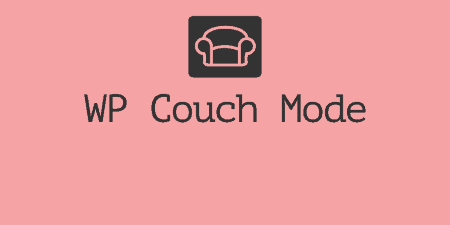 You can additionally change the color of your background, and of your letters, to match the rest of the website. When attempting to try something you haven’t done before, it is important to have all the tools you need to get it just right, but it should also be as cheap as possible, in case something goes wrong. This plugin has enough options to get you your desired FAQ section, for free. Easy to use, without hidden costs, it is more than worth giving it a try for the perfect FAQ.